Too few users of Windows 10 i know about Event Viewer Although that's a pretend on Microsoft's nearly 10 years. In Event Viewer are stored in format XML Data on all Events in the system. Administrative, operationalale, Driver errors, incompatibilities, Hardware errors and more. The Event Viewer interface is very extensive and contains many information about the operating system. 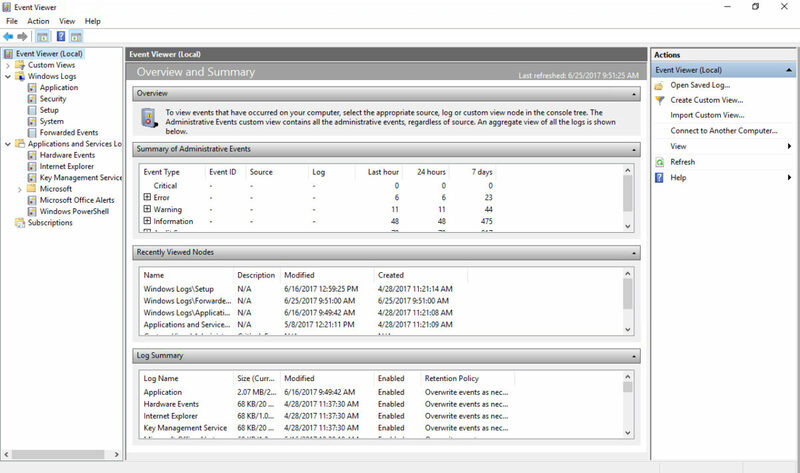 The first screen shows a Summary of errors si Administrative events, but by browsing the menu on the left side we have "Windows Logs" where we find applications, security, settings and system events. Application events - Contains events of applications installed on the system. Complete reports with their problems. Security events - security events are also called "audit", and they show the results of a security action. 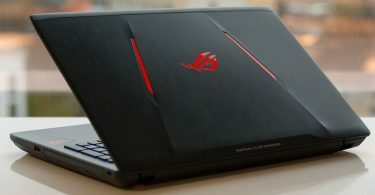 Setup events - they mostly contain information reports about updates and changes from new installations on the system. System events - Information reports and reports on system file errors. Kernel Boot, Kernel General si Kernel Powr. It is a log rich in "Error","Information"And"Warnng"But you should not worry too much. Most bugs here are automatically resolved by the system. 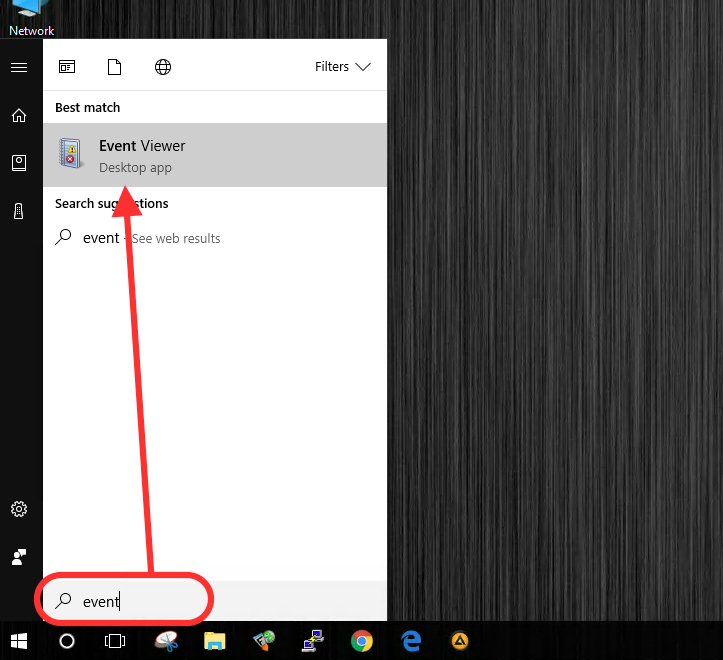 Forwarded events - refers to events that occurred in interaction with another computer. It is very possible that this log is empty if there is no interaction in the chain. 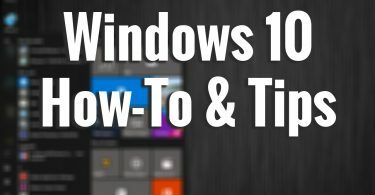 Windows Event Viewer Is an excellent tool to help you check if you have operating system problems or harware problems and start the process of resolving them.